In Lois & Clark: The New Adventures of Superman, Tracy Scoggins played Cat Grant. Her performances were considered so iconic by sci-fi fans that she gained a whole cult following for her portrayal of Grant. Scoggins only played Cat Grant for one season as the character was cut from the show. Grant worked as a gossip columnist for the Daily Planet, who often made fun of Lois for her lack of a romantic life. The two characters didn’t see eye to eye probably because Cat would often do her best to seduce Kent. Being cut from ‘Lois & Clark’ after one season didn’t prove to be such a bad thing for Tracy Scoggins. She would later appear in sci-fi TV series Babylon: 5 and Highlander. Her role in Babylon: 5 would prove to be one of her most memorable, and it helped to get her a role on adventure series Crusade in 1999. Scoggins continues to act, but less frequently, and her last appearance was in 2014, a romance mystery Borrowed Moments. Olivia Brown appeared in several episodes of the superhero show as the character Star. She moves in not far from Lois Lane, and it soon becomes apparent there is more to her character than meets the eye. Star has special abilities, and she is a professional psychic. The pair strike up a budding friendship, and it seems as though Star is just another one of the good guys in the city of Metropolis and a good person for Lois to vent her frustrations to. 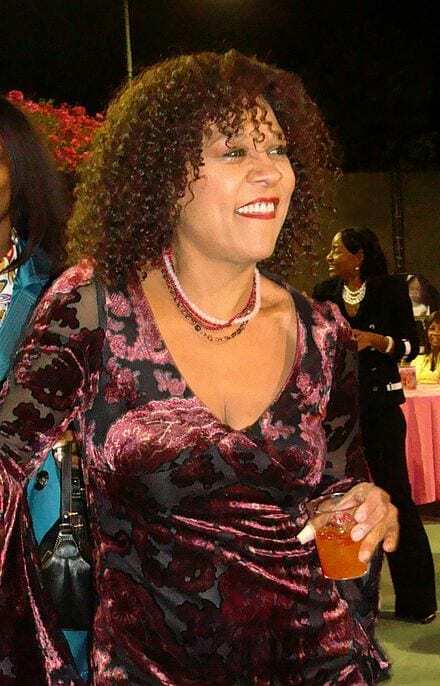 Olivia Brown is probably best known to TV audiences for her role as Detective Trudy Joplin in the crime adventure Miami Vice, a show she appeared on from 1984 to 1990. After she appeared in ‘Lois & Clark she had a regular role in romance drama 7th Heaven. She hasn’t appeared too often in many projects since, although her last movie credit came in 2017 festive drama Our Dream Christmas. She is currently married to husband James Okonkwo and is the mother to their two children. 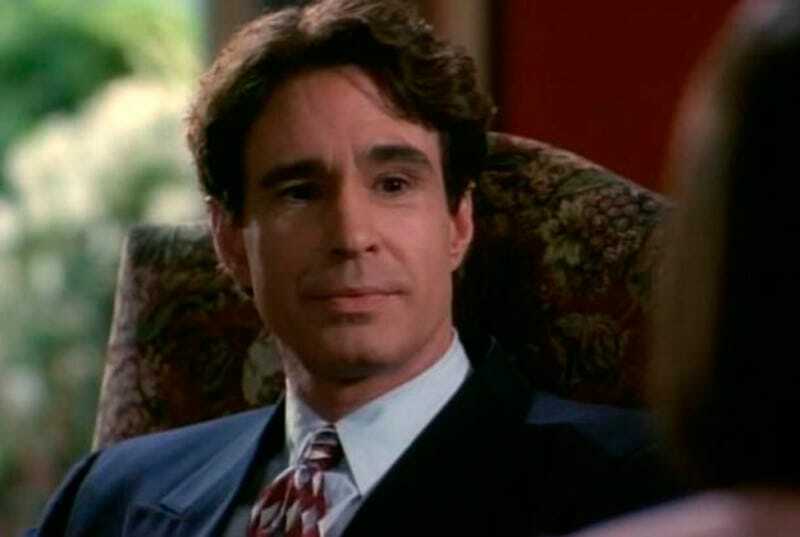 John Shea portrayed one of Superman’s most notorious foes, Lex Luthor. Luthor is an incredibly rich man who uses his money as a smokescreen for his secret wrongdoings. He comes across as a very charming man, but he is extremely power hungry and ruthless – oh, and he really hates Superman. Luthor jumps from a building at the end of the first season but is brought back to life and Superman brings him to justice. From prison, Luthor managed to clone Lois and send her to find out Superman’s true identity. 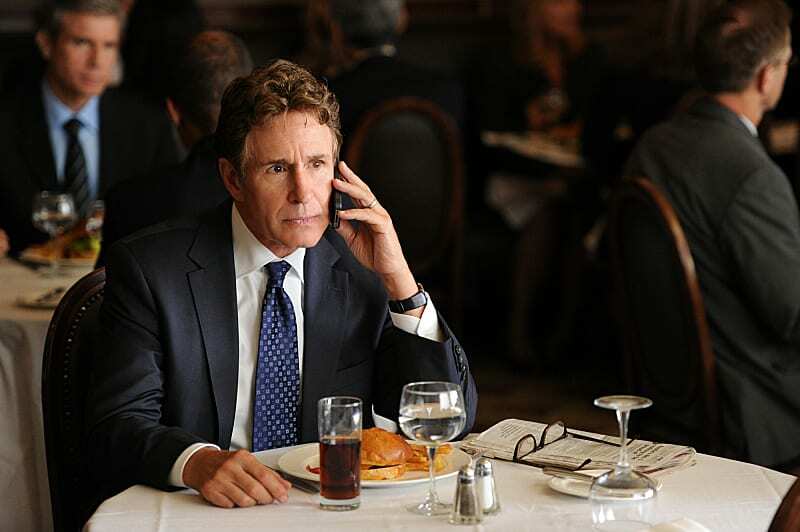 Winner of a Primetime Emmy award for his role in 1988 biography Baby M, John Shea has found great success as an actor since then. After appearing in the Superman TV show, he featured in sci-fi drama Mutant X from 2001 to 2004. 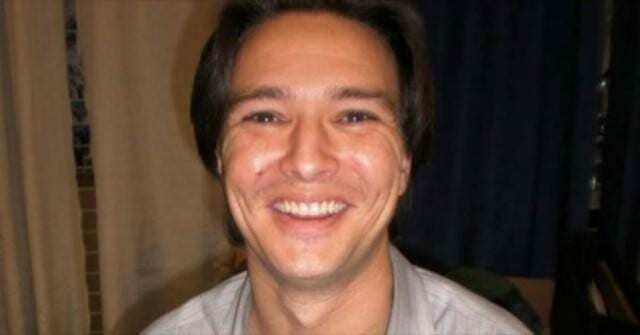 More recently he has spent much of his time acting in TV shows such as Agent X, The Good Wife, Bones, and Gossip Girl. The actor made his directorial debut in 2017 crime mystery Grey Lady. 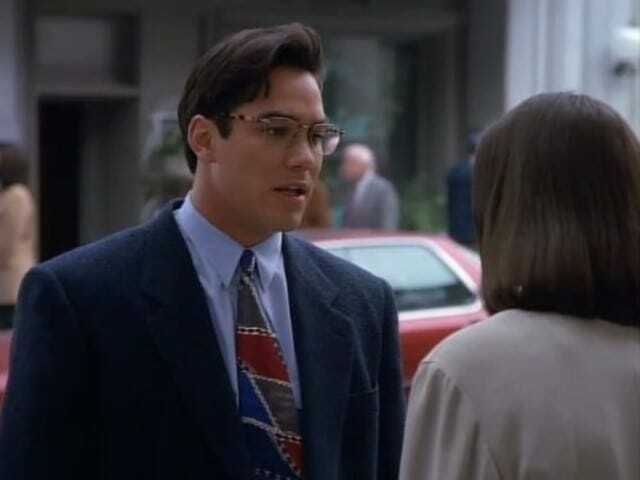 Forke portrayed the assistant district attorney Mayson Drake in season two of ‘Lois & Clark.’ Drake took a liking to Kent when she first met him but couldn’t hide her disdain for Kent’s alter-ego, Superman. Not knowing both men were the same person, a romance between Kent and Drake was unlikely, but she did her best to be a thorn in the side of Lois Lane when she began trying to date her colleague at the newspaper. Before Forke appeared alongside Lois and Clark, she was best known for her role in the NBC sitcom Wings, where she portrayed the character, Alex Lambert. The ‘90s proved to be the peak of Forke’s career, and after she appeared in ‘Lois & Clark,’ she featured in the huge Hollywood crime drama Heat, starring Al Pacino and Robert De Niro. She would later have a regular role in romcom Mr. Rhodes before taking a break from acting after 2013’s sci-fi thriller, Fractals. 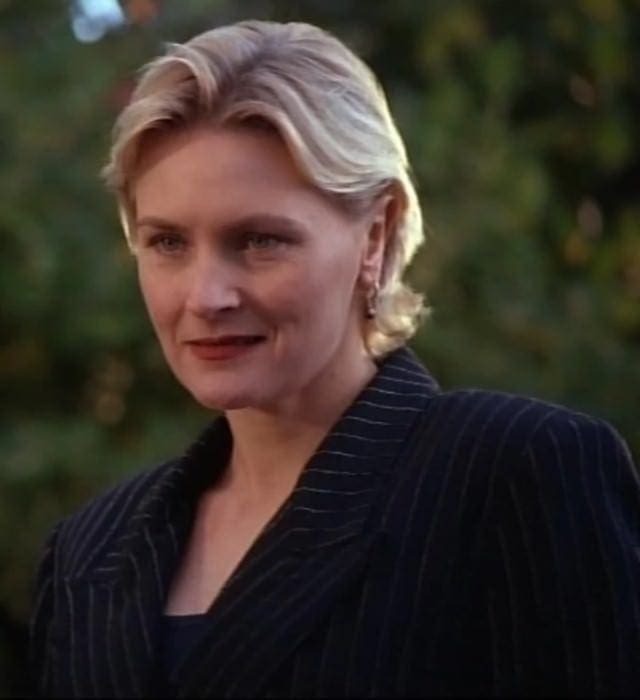 Denise Crosby was already well-known to TV audiences as a member of the Star Trek universe, but in ‘Lois & Clark’ she played more of a villain than we were used to seeing her portray. Dr. Gretchen Kelly was closely linked to Superman’s nemesis Lex Luthor, and she operated out of Metropolis, as a part of a secret lab. The intimidating scientist first appeared in 1994 but only lasted a few episodes before she was taken out for good. 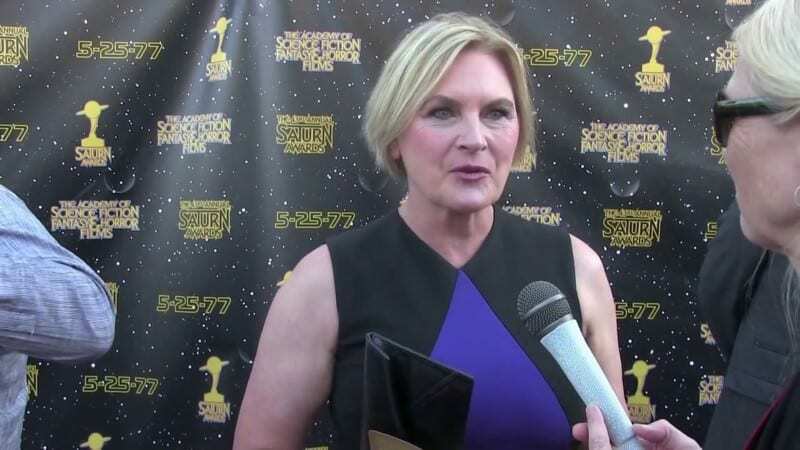 TV fans knew Denise Crosby through her portrayal of Tasha Yar in sci-fi series Star Trek: The Next Generation, before she would go on to play her own daughter, Sala, in the same series. She has appeared in many iconic TV shows during her career including Dr. Quinn, Medicine Woman, Baywatch, The X-Files, Dexter, Prison Break, and Mad Men. Her most recent regular role was in TV crime drama Ray Donovan, where she played the role of Deb from 2013 to 2017. 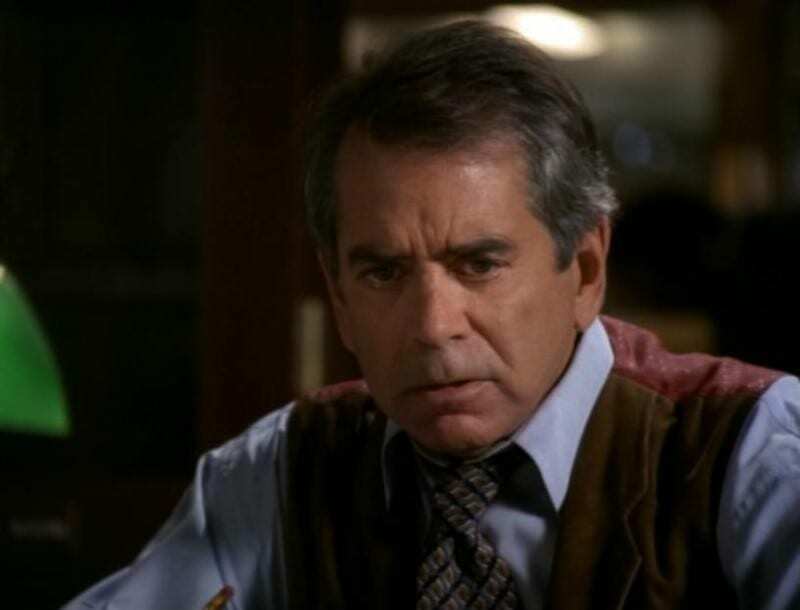 Perry White, portrayed by Lane Smith, appeared in every episode of the action adventure show. White is the editor-in-chief of Lois and Clark’s newspaper, the Daily Planet. He is responsible for sending the reporters to chase their various stories and earned the nickname “Chief” from his employees. Although he had a family of his own, White liked to act as a mentor to one of the youngest members of the Daily Planet’s team, Jimmy Olsen. Sadly the talented actor passed away in 2005 following a tough battle with ALS, also known as amyotrophic lateral sclerosis. 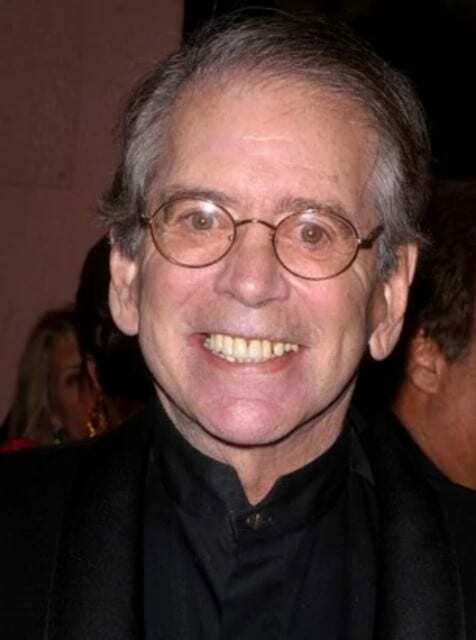 The actor was very busy up until his diagnoses of ALS in 2004, and he appeared in TV shows such as From the Earth to the Moon, King of the Hill, The Practice, and DAG. His most famous movie roles were in My Cousin Vinny, and The Final Days where he received a Golden Globe nomination for his portrayal of President Richard Nixon. Lucy Lane was the feisty sister of Lois Lane. Lucy appears frequently during the show and dates both Johnny Corben and Jimmy Olsen. She was due to be the maid of honor at her sister’s first wedding to Kent, but due to punching a security guard at the airport, she missed the main event. She had to be replaced in the ceremony with her cousin Cindy. Lucy works as a waitress as well as attending college. Pictured on the left, Elizabeth Barondes began acting in 1988, and her carer only really took off following her role in The New Adventures of Superman. She would go on to appear in movies such as Night of the Scarecrow, Implicated Natural Selection, and Jack the Dog. She appeared in horror movie The Cell 2 in 2009 and has since moved into the interior design world. 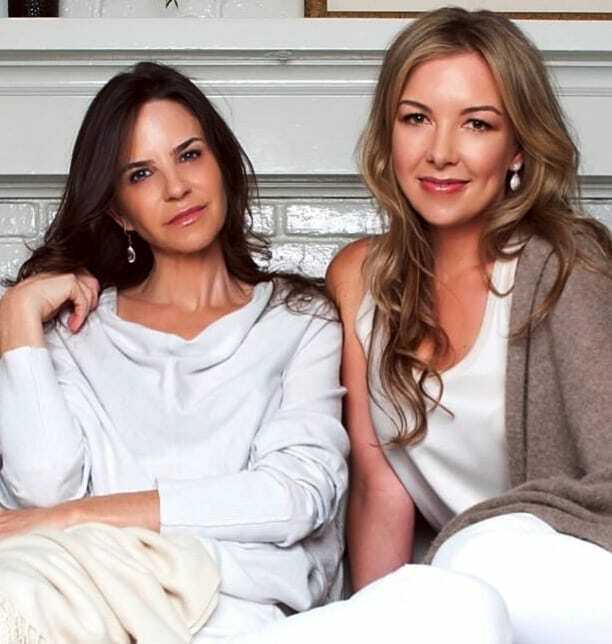 Barondes now focuses her attention on turning the inside of homes and hotels into works of art. 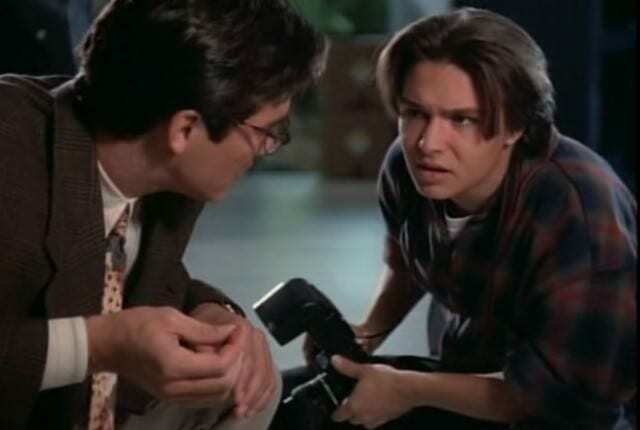 Justin Whalin replaced Michael Landes as Jimmy Olsen in season 2 of ‘Lois & Clark.’ Olsen works with Lois and Clark at the Daily Planet as a keen photographer. He has a big crush on Lois which he isn’t very good at being subtle about, but has to learn to take a back step when she and Kent get together. He is treated as a son by editor-in-chief Perry White and suggests that his own father is not present in his life. Whalin got this big break in acting before he appeared in the superhero show. In 1989 he featured as Nick Lukowski in One of the Boys and later as Anthony in Charles in Charge in the same year. In 2000 he got the opportunity to take more of a leading role in the fantasy comedy Dungeons & Dragons, although the movie was critically panned. He continued to act during the ‘00s but the last movie he appeared in was 2009 comedy Off the Ledge, and he’s not appeared on our screens since. 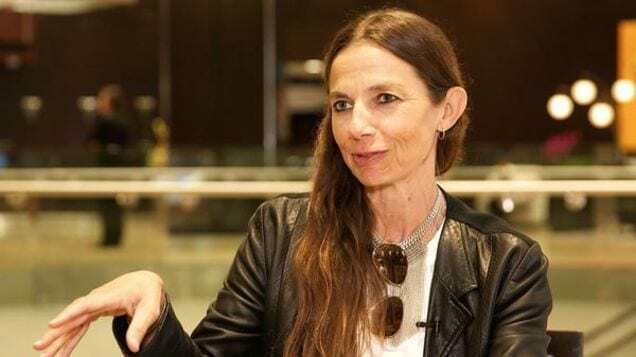 We meet Justine Bateman in unusual circumstances in the New Adventures of Superman. She arrives on Earth to retrieve Superman who she was married to at birth, as is Kryptonian tradition. After their home planet was destroyed, Zara learns that her husband is still alive on Earth and arrives in the hopes she can bring him home to their people. Although she has all the powers that Superman does, she is unable to convince him to stay, and he returns to Lois and Metropolis. Bateman has gone on to have a successful acting career following her time on the show. She has appeared in TV sitcom Men Behaving Badly, Men in Trees, and Still Standing. She appeared in comedy drama Desperate Housewives as Ellie Leonard and in comedy series Easy to Assemble as herself. Bateman graduated with a computer science and digital media management degree in 2016 before making her directorial debut in 2017 with her short comedy, Five Minutes. 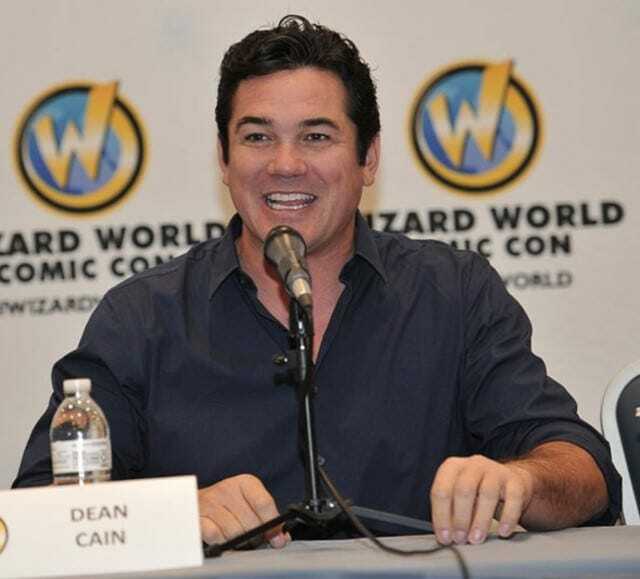 Dean Cain was Superman and Clark Kent in The New Adventures of Superman for the show’s entire run. Superman landed on planet Earth as a baby and was brought up in Smallville before he found a job in Metropolis as a reporter. Using his superpowers he protects the people of the city, and Earth, from the dangers that face them all while protecting his identity as Clark Kent. Throughout the series we see Lois fall in love with both Clark Kent and Superman despite not realizing they are the same person. Since starring as Superman, Cain’s carer hasn’t slowed down a bit. In 2018 alone he has ten acting credits to his name. He has appeared in recent shows such as Hit the Floor, Supergirl, and Lady Dynamite as well as comedy drama film The Follower and fantasy horror The Incantation. Not content with being an incredibly busy actor, in June 2018 Cain took the time to be worn in as a reserve police officer in St. Anthony, Idaho. Jessica Collins played the role of Mindy Church in 1995. Church is a former nurse who turned to crime, making it all the way up to become the leader of Intergang. She is deceitful and conned a rich old man into marrying her before she conspired with her stepson to frame him. She gets her hands on the Kryptonian virus, trying to take out Superman. Church convinces many people she is ditzy, but in private it’s revealed she is cunning and ruthless. 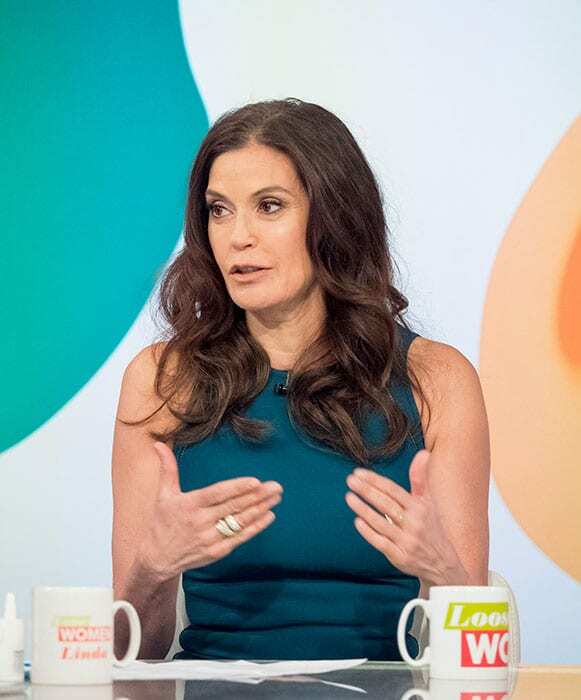 Collins has appeared on our screens frequently since making her TV debut in romance drama Loving in 1991. The actress has featured in shows such as Star Trek: Voyager, Renegade, Beverly Hills, 90210, and Dawson’s Creek. She is best known for her more recent work in shows such as The Young and The Restless, Scoundrels and Big Shots. In 2016 she won a Daytime Emmy Award for Outstanding Supporting Actress in The Young and the Restless. 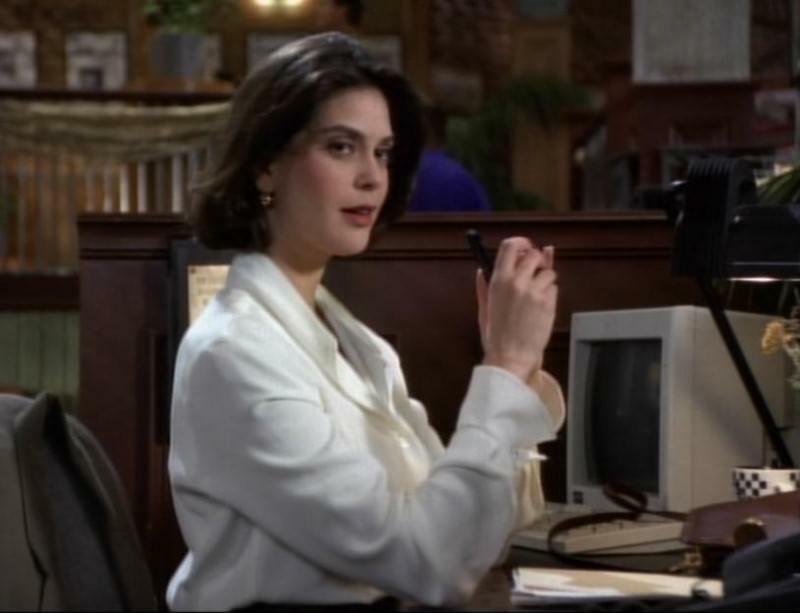 Teri Hatcher became a household name thanks to her portrayal of Lois Lane in The New Adventures of Superman. She works at the Daily Planet as an investigative journalist. She is pretty frosty toward men, but after a while finds herself attracted to Clark Kent, and his alter ego. Lane was hit by a beam of Red Kryptonite and briefly had the abilities of Superman, so she called herself Ultrawoman and wore a purple costume not too different than Superman’s. Hatcher won a Golden Globe for her performance as Susan in Desperate Housewives – she played the role from 2004 to 2012. Like her Lois & Clark co-star Cain, Hatcher appeared in the comic book adventure series Supergirl. After appearing in The New Adventures of Superman, Hatcher’s popularity was sky high, and she was cast as a Bond Girl in Tomorrow Never Dies, the 1997 James Bond spy adventure. Hatcher gave her voice to animated adventure Planes, and its sequel Planes: Fire & Rescue in 2014 and 2016.